EK1240KLX11 12 Ton Crimper Kearney | Tallman Equipment Co., Inc. 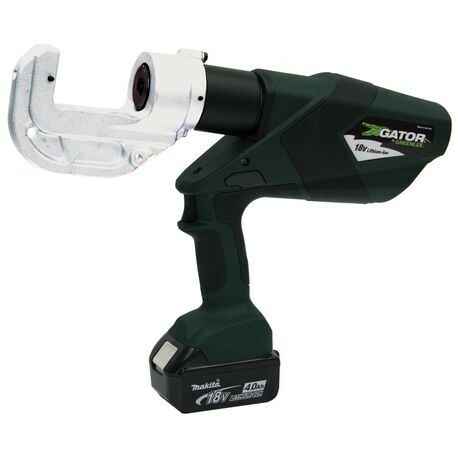 The EK1240KL11 uses Kearney PH2 style crimping dies and is Equipped with Bluetooth™ Communication enabled via the Greenlee Gator Eye app. Features LED display screen communicating pressure and battery levels as well as tool diagnostics with real-time tool feedback.